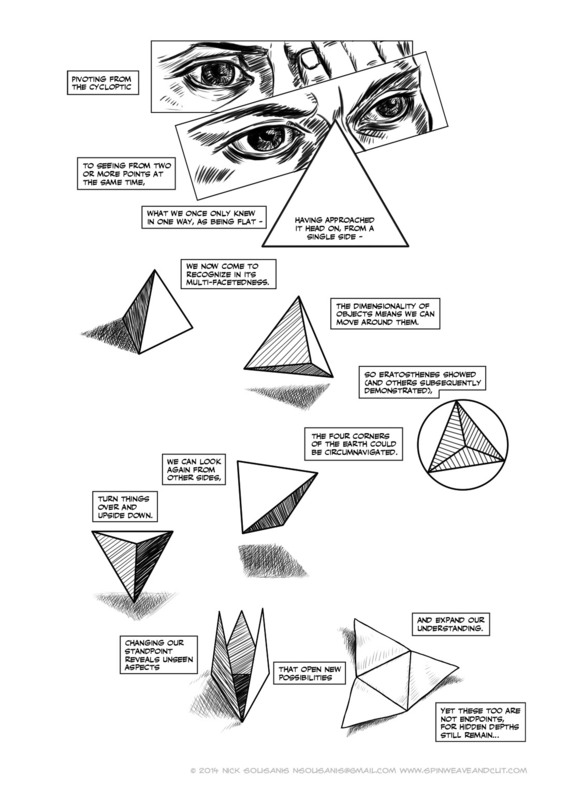 The preeminent Italian comics journal Fumettologica offered a phenomenally insightful review of Unflattening from Marco Apostoli Cappello. If you read Italian, it’s online on Fumettologica’s site here, or you can read it in english here via google translate. It’s a little slow to load, but worth the wait! The design site Canva named Unflattening one of its 30 must-read Design Books. The exhibition of Unflattening (“Educating Interdisciplinarians”) that began in Utrecht is continuing now at the University of Amsterdam. Co-Organizer of the exhibition Professor Machiel Keestra wrote about it in Dutch here. You can see the English version of his article here. 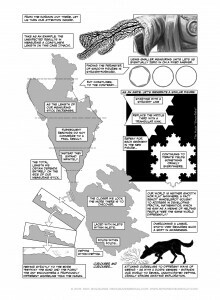 Harvard University Press’s site highlights Unflattening receiving the American Publishers Association award for Scholarly Excellence in the Humanities. 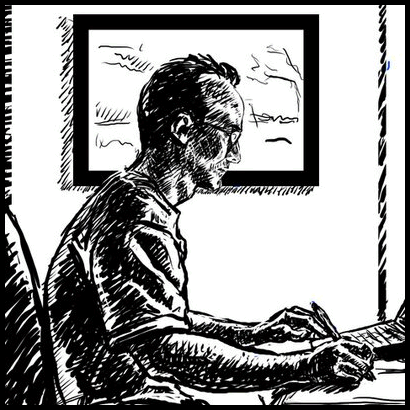 I’m thrilled the work was the first comic to do so – and what this means for comics going forward! More on the PROSE award here, and full press info here. Two weeks ago, I had a fantastic time traveling to Detroit’s College for Creative Studies and Duke University’s StoryLab to talk comics, Unflattening, and new scholarship. This week, I’m off again for a whirlwind trip. 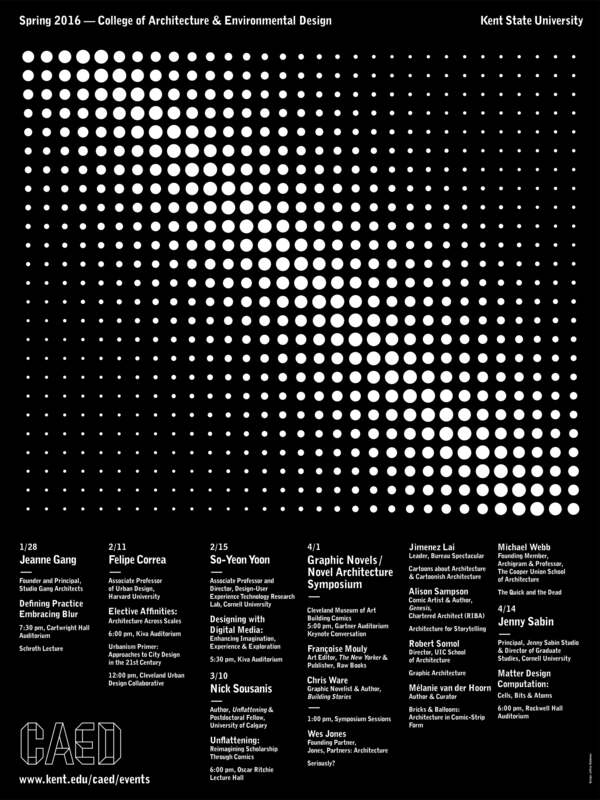 First up, I’m doing a keynote talk in Denver Wednesday March 9 at Tapestry – a conference devoted to data storytelling. 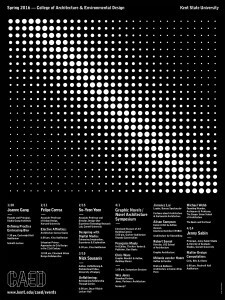 (And curiously held at The Stanley Hotel in Estes Park – apparently the inspiration for the Shining…) Follow along on Twitter at @tapestryconf #tapestryconf – should be a fascinating discussion, excited to share my work in comics and learn from what everyone there is doing in dataviz.